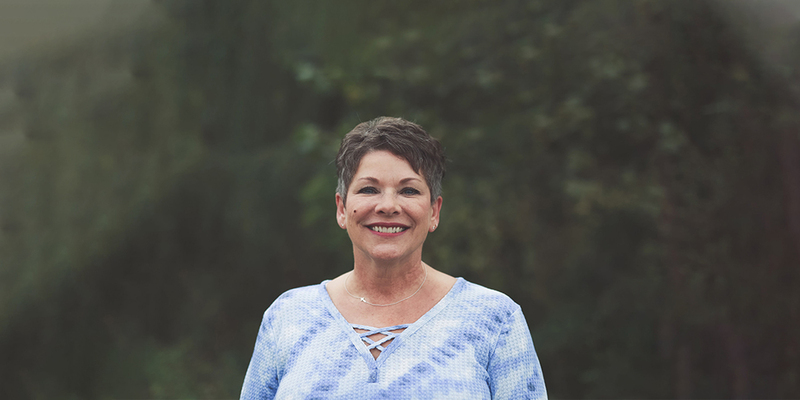 Diane Blaisdell, LPN joined the Centre for Pure Skin in 2018 as a Facial Aesthetics Consultant after over 20 years of experience in this role with now retired expert injector, Dr. Lamberts. As a consultant, she puts her extensive education in facial aesthetics to use by providing patients with an elevated, comprehensive, facial assessment and personalized plan. Diane’s 360 degree approach to skin care and facial aging helps patients to learn all they need to know to achieve their best skin! Schedule your consultation now to receive $50 OFF your completed treatment.